You may have already heard the term “Med Rec” thrown around. You probably have had instances of your ward pharmacist requesting you modify a medication, or chart medications that for some reason never resurfaced after an ICU admission or an overnight drug rechart. Medication reconciliation is the formal process of reconciling prescribed medications with a best possible history of what were taken at home. It is a formalised process designed to improve communication and prevent errors that occur at handover of care. One of the primary ways ward pharmacists contribute to patient care is through Medication Reconciliation. We try to do as many as possible, so it is safe to say being paged by your pharmacist is not unusual for any JMO. You may have also noticed us waving a Medication Management Plan (MMP) around, or trying to discretely slide one under your nose. This is one of the medication reconciliation tools we use. We always feel proud when you make good use of one we have completed. However often the responsibility to take an initial medication history falls on you, the prescriber. We know junior doctors are often overwhelmingly busy and carry much responsibility. We understand how for numerous reasons, delving into a bag of medications may not seem a priority when a patient is septic in the emergency department. However I would like to discuss how a few carefully conserved minutes and well-formulated questions can save the patient from medication related harm further along the hospital journey. What’s so crucial about accurate medication history and reconciliation? To quote some stats, according to the Australian Commission on Safety and Quality in Healthcare around 50% of medication errors occur when a patient moves from one place of care to another. 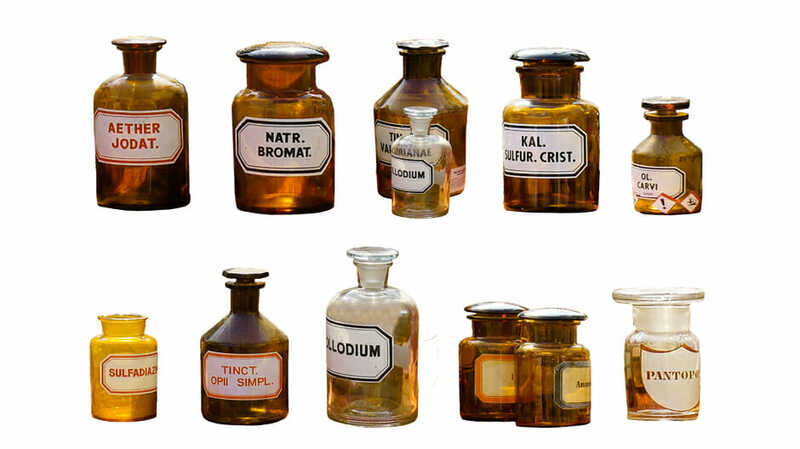 Of these, 85% of discrepancies are thought to originate from inadequate medication history taking. Up to 33% have the potential to cause the patient harm . Substantial evidence has shown medication history taking and reconciliation can reduce errors such as omission of therapy, prescribing medications that have previously been ceased or prescribing a wrong drug, dose or frequency. It can also avoid failure to reinstate or cease treatments at discharge . The effects of effective medication reconciliation can also continue beyond discharge. A patient with one or more medications missing from their discharge information is 2.3 times more likely to be readmitted to hospital . With this in mind it is important to understand that a few transition points are particularly prone to medication error. These include admission and discharge from hospital; transfer to or from emergency and ICU, and transitioning to another hospital or facility. Wherever possible, a review of medications should happen at all of these checkpoints. How can you take the best possible medication history? Consider watching the YouTube video “Getting it right! Taking a Best Possible Medication History”. I understand this may not be an immediate priority amongst everything else you have to do right now, but if you can squeeze the 20 minutes in on the bus, or over a coffee, you might find the process valuable. In this video they demonstrate how you can use a systemic sequence of questions to conduct a thorough medication history and not miss valuable information, The video is designed for young doctors and pharmacists and so is very simple and easy to watch even after a long day. It is beneficial to interview the patient or carer wherever possible and look at their own medications if they are available. When going through a patient’s medications, try to ask open-ended questions such as “how do you take this?” Invite the patient or carer to recall as much as possible about medication names, doses and frequencies. As you probably know, patients often do not take them as prescribed. For example, an Italian gentleman once said he only took his insulin when he “partied”. This meant a sporadic Novorapid dose when he had a big family pasta feast, and understandably poor diabetes control. After you have exhausted their memory, narrow into details to make sure you have covered all bases. Ask specifically if they take any inhalers, injections, patches, over the counter medications such as pain relief or vitamins. Patients often forget that medications also include things that are not in tablet form, or do not come on a prescription. Asking patients who manage their medications may also prompt them to tell you they get a blister pack. Make note; this is a very important detail. Firstly, it will save you time as a quick call to the pharmacy will give you the most up to date list (just don’t forget to ask about things taken outside the pack, such as warfarin!) Secondly, it will also facilitate a safer discharge. The last thing you want is a delayed trip to the GP and an unaltered blister pack unravelling all that hard work you put into stabilising the patient’s condition. After all current medications have been identified ask if they have had any recent changes to medications. In some situations this may contribute information to why they have presented to hospital. It may also reveal any verbal instructions from the GP that were not documented. Finally, prompt them to tell you about any problems with their medications. Patients can be sensitive about how often they forget to take their medication, or why they stopped due to a side effect even after multiple doctors told them to continue. Asking in an open, non-judgemental manner may open the opportunity to give practical support by rationalising medications or offering suggestions to improve adherence. A little lady once decided to take her tablets every second day to save money, for example. In this case medication rationalisation could have improved her medical condition as well as her social wellbeing. It is uncommon that all information can be found from one source alone. A patient list or own medications, pharmacy dispensing history or GP summary can provide verification or extra information. However no source is infallible and remembering some of their shortcomings could help you avoid prescribing landmines. Pharmacy histories yield good information about adherence as they show how frequently the patient visits (hint: if they can’t remember the pharmacy name ask what street it is on). However remember that due to larger pack sizes they may not show recent dispensing of important medications such as warfarin, insulin or digoxin. Patients may also go to multiple pharmacies. GP summaries are also very useful, but remember they often include everything ever prescribed and may not be in order of most recent. 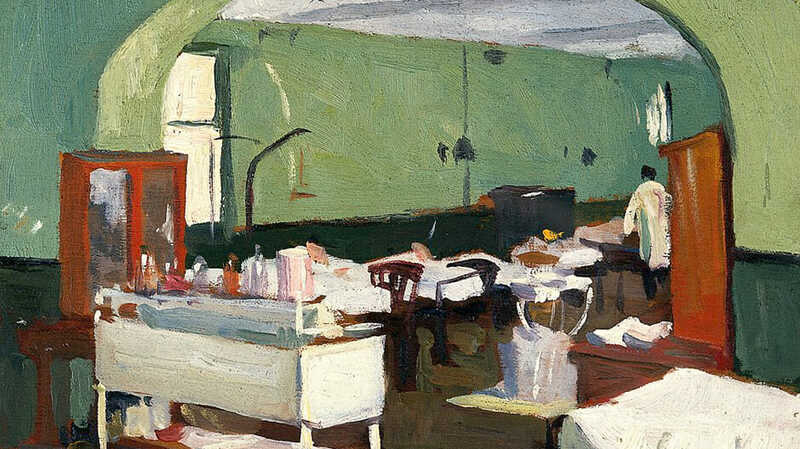 At times a patient has insisted not to take a drug “for years”. Further investigation has identified that while drugs such as amlodipine might have appeared at the top of the list; the last script could be dated back to 2009. Patient lists and their own medications are a fantastic resource, but always confirm with the patient when it was last updated and that there is nothing missing or no longer taken. For example, a patient being discharged was given his brother’s aspirin, ACE inhibitor and atorvastatin. It was found that the paramedics had scooped up both their medications when they arrived at his house and he had never taken them before. While consulting patient medications is important, a closer look and a second source could have avoided this. What should you do with your history? I would like you to consider how many times you may have referred to admission notes when compiling discharge prescriptions medication, or noting changes in discharge summaries. Now think about how many times you could have copied and pasted, or brushed over this list when other conflicting priorities have demanded more attention on admission. Have you ever thought, “The team will sort this out”? Remember your initial history is a tool yourself or your colleagues utilise to reconcile against at numerous points throughout the patient’s admission. For this reason, all medications should be accounted for in your documentation. Your pharmacist will always encourage you to document on the MMP or similar form, or use the tools available through electronic prescribing such as the “Document by Hx” function in eMeds. However if you are documenting by free text in eMR, document all drugs, doses and frequencies wherever possible. Many people may refer to this list throughout the admission and on discharge and it can impact significantly the way the patient is managed. A common pitfall to avoid is using a medication list copied and pasted from an old discharge summary into a new admission without checking for changes. Many medication changes can occur in the community in a matter of days and this practice is potentially unsafe. Secondly, reconcile. Crosscheck systematically as you prepare for discharge. Account for all medications changed or missing. In doing so you will ensure the pharmacy dispenses the things the patient requires, and the GP receives optimal communication to continue care. Please don’t waste your hard work! Finally, if you are under the pump, and not sure something is correct, talk to the patient if you can. But also remember your ward pharmacist is part of your medication management team and are always happy to take a history or help ease the pressure. We get satisfaction out of taking medication histories, and we love talking to you, doctors, as well as patients about medications. Australian Commission on Safety and Quality in Healthcare. Medication Reconciliation. Available from: https://www.safetyandquality.gov.au/our-work/medication-safety/medication-reconciliation/] Accessed November 2017. Australian Commission on Safety and Quality in Healthcare. Getting it right! Taking a best possible medication history. [Online video] Available from: https://www.youtube.com/watch?v=E8cFQZ0_8iI Accessed November 2017. Hannah Turton is a Clinical Pharmacist at Royal Prince Alfred Hospital and is a strong believer of interdisciplinary collaboration for better patient outcomes. In her spare time she volunteers for the Education Subcommittee of the Society of Hospital Pharmacists Australia (NSW Branch), and enjoys many coffees and swims in the ocean. Starting your first surgical rotation can be daunting, with so Read More..
1. What prompted the PatientSafe Network initiative? 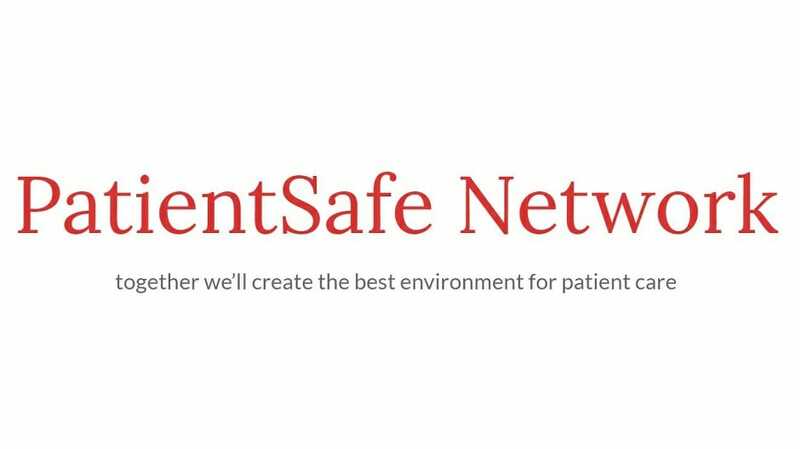 The PatientSafe Network Read More..